Congressman Brad Ellsworth and a graduating student who already runs his own company have been selected as speakers for Indiana State University's winter commencement.Rep. Ellsworth will serve as alumni speaker while Robert Tichy, a marketing and business administration major in the Donald W. Scott College of business, will serve as student commencement speaker.Ellsworth is serving his second term in Congress from Indiana's 8th District, which includes the cities of Terre Haute and Evansville. A former Vanderburgh County sheriff, Ellsworth holds a bachelor's degree in sociology from Indiana State University-Evansville, a master's degree in criminology from Indiana State and is a graduate of the FBI Academy. A member of the fiscally conservative "Blue Dog Coalition" in the House, Ellsworth currently serves on the agriculture, armed services and small business committees. His two terms as sheriff capped a 24-year law enforcement career, during which he was twice decorated for heroism in the line of duty.Tichy, of Terre Haute, will graduate with bachelor's degrees in marketing and business administration, is founder and president of Bunker Hill Designs, a company that creates, develops and maintains Web sites for small to midsize businesses, university departments and non-profit agencies. Tichy's address to his fellow graduates will be centered on a quote from the late Randy Pausch, a professor at Carnegie Mellon University and co-author of "The Last Lecture: Really Achieving Your Childhood Dreams." The best-selling book, based on Pausch's life and philosophy of life after being diagnosed with terminal cancer, was the 2009 summer reading selection at Indiana State.The Pausch quote that inspired Tichy references the obstacles and brick walls everyone faces in life. "Because of the opportunities available and the constant support and care from Indiana State faculty, staff and administrators, I am much more prepared for obstacles that I will face later in my professional and personal life," Tichy said. 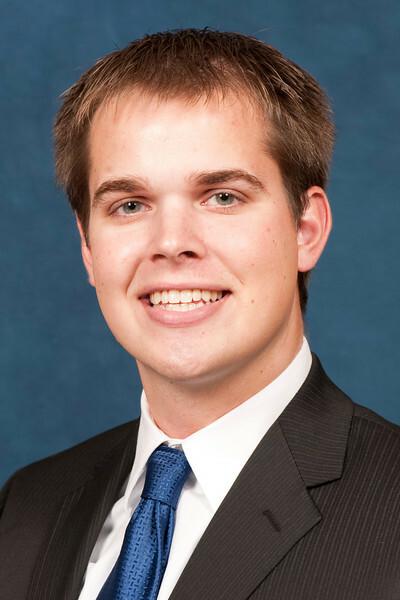 During his time at Indiana State, Tichy served as the Student Government Association's executive for special projects and student initiatives. In that capacity, he chaired a team that developed regulations and procedures for the new Student Recreation Center. Tichy was also; chair of the student information technology advisory committee; co-chair of public relations for Homecoming 2009; a guide for the Office of Admissions; a member of the university's athletic committee; and a university assistant who served as liaison between the College of Business and future students. Tichy received a Focus Indiana Scholarship, funded by Lilly Endowment, Inc., and the Welby M. and Francis C. Frantz Scholarship.Tichy has worked as an intern with InfraWare Inc., a medical transcription software company that is a client business of Indiana State's Center for Business Support and Economic Innovation and the ISU-based Terre Haute Innovation Alliance. He has worked as a sales associate and assistant manager for Dakota Watch Co. and is associate director of Sycamore Business Advisors, a student-led strategic consulting firm within Indiana State's Donald W. Scott College of Business.His community involvement has included mentoring youth as a volunteer with Big Brothers, Big Sisters and coaching a seventh and eighth grade boys' basketball team. "Being selected as the student commencement speaker is one of the greatest honors I have received while being a Sycamore," Tichy said. "Having the opportunity to speak during commencement is a great opportunity that ISU has afforded many students, and I am flattered to be part of such a select group. Being directly involved in such an important day for so many people, including me, is a tremendous privilege." Indiana State's winter commencement will take place Dec. 19 at Hulman Center. The processional is scheduled to begin at 1:45 p.m. followed by the ceremony at 2 p.m. ISU's commencement ceremonies are open to the public and tickets are not needed. 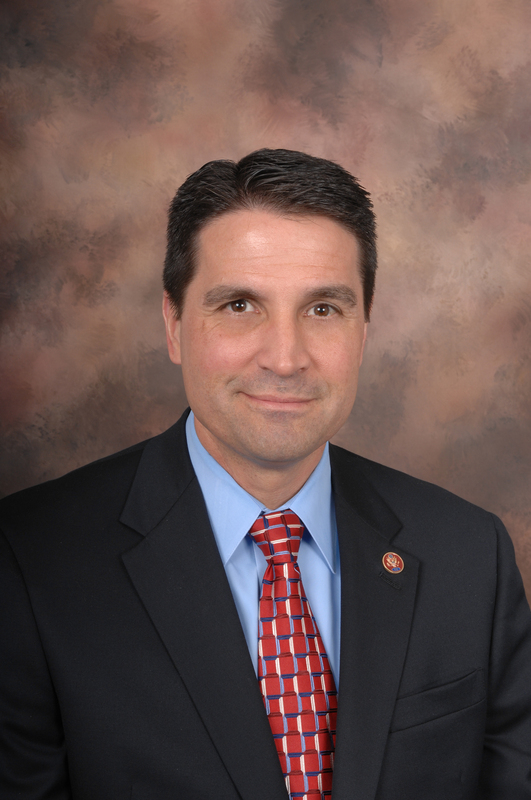 Congressman Brad Ellsworth has been selected as alumni speaker for ISU's winter commencement Dec. 19. Robert Tichy, a marketing and business administration major in the Donald W. Scott College of Business, has been selcted as student speaker.